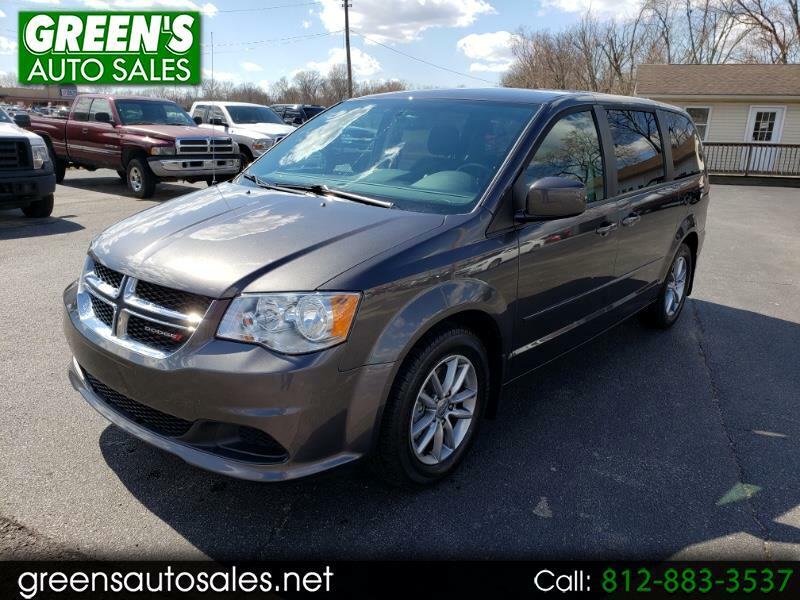 Great looking Grand Caravan here! Super clean and ready to go! Come see today. Message: Thought you might be interested in this 2016 Dodge Grand Caravan.